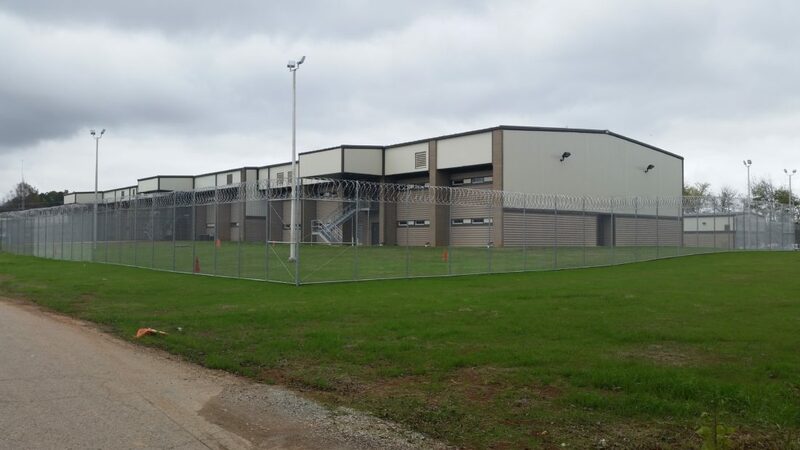 The Limestone County Detention Facility is 15,334 square foot space currently house 24 individual cells with room for expansion up to 48 cells. The property has exterior fencing, one exercise yard with room for expansion to two. The existing facility also received detention software upgrades.